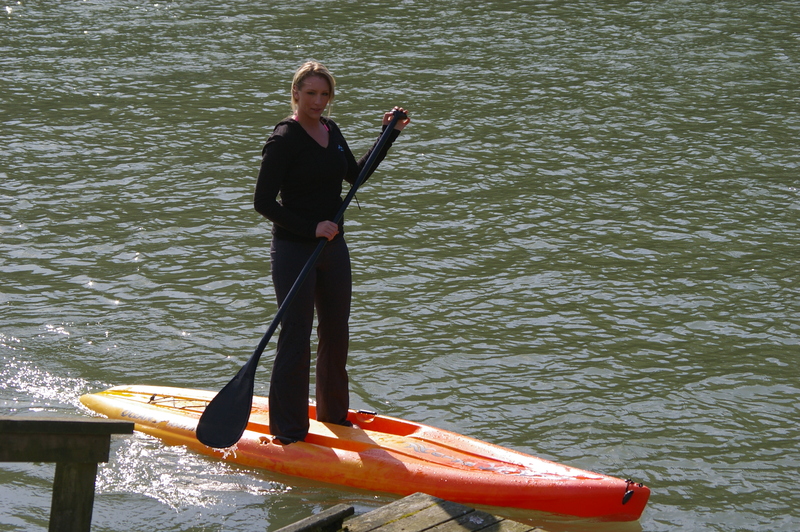 The #1 location for SUP Sales and Rentals on the North and Central Oregon Coast. Located on the Nestucca River in beautiful Pacific City, Oregon. It was great to meet you Wednesday afternoon. We had a very nice paddle; you have a wonderful stretch of river. Thanks for the very useful information about local conditions; thanks, too, for the use of your dock to launch. You helped us reach our goal of paddling 40 mile in September. We’ll check in next time we’re in PC; please stop by to say hi when you’re in Manzanita!